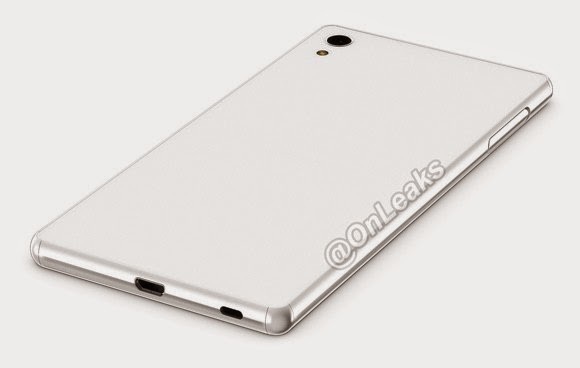 The Sony Xperia Z4 has been quite present in the rumor mill recently, having been leaked in a handful of press images just a few hours ago. We've also been hearing that Sony is looking to retract from its usual 6-month flagship refresh cycle and take up an annual one and now a new report coming out of HDBlog seems to reaffirm that. 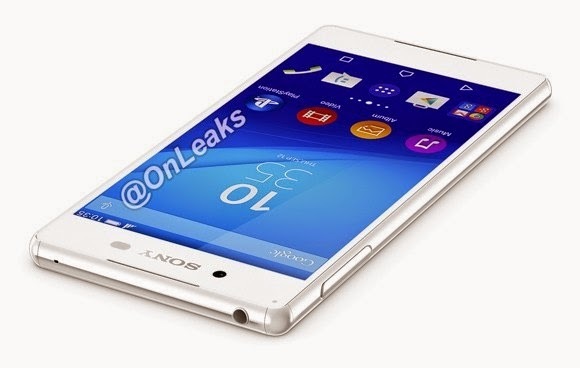 According to sources familiar with the matter, Sony will be introducing the Xperia Z4 as late as September at IFA 2015 in Germany. 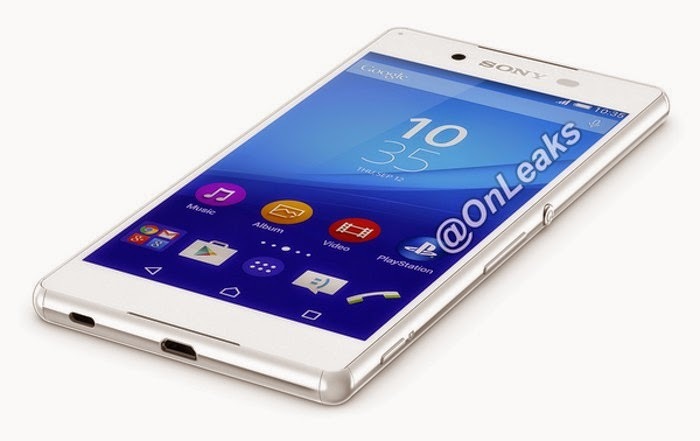 Last year, on the same grounds, Sony rolled out the Sony Xperia Z3 and Z3 Compact handset models. The two flagships are currently being updated to Android 5.0.2 Lollipop, in case you are the owner of one such model. Going back to the Xperia Z4, previous rumors claimed that the upcoming smartphone might not come equipped with a microSD card like the Samsung Galaxy S6. However, it appears there’s still hope that this won’t be the case. The current report states that the Xperia Z4 will not be losing the microSD card after all. So memory expansion rejoice! All in all, the Sony Xperia Z4 seems to maintain much of the look of the previous Xperia Z3 and will arrive in FHD and QHD versions and with a Snapdragon 810 under the hood.